With summer just around the corner, you may be envisioning backyard activities, grilling, and lounging with friends. Need a new deck to go with that vision? Composite decking is low maintenance, safe, and durable. Most composites maintain their color consistently, whereas wood decks need to be stained and sealed annually. Composite decks are known to resist mildew, warping, insects, and rot. These factors keep repair and time investments down to a minimum, allowing you to focus more on enjoying the deck rather than maintaining it. Also keep in mind that using an alternative to wood means no splinters! Though no deck is entirely maintenance-free (depending on the material you may have to deal with a scratch here and there, spray it off to keep it clean, and keep an eye out for mold, also a possible issue with wood) but compared to wood, the maintenance factor is minimal. A normal wooden deck has a lifespan of 10-20 years. The estimated life expectancy for a composite deck is over 50 years. Though you may pay more initially for your composite deck (around 25% more give or take) in the long run it should equate to a better value. Not only will you save the cost of a whole new deck in 20 years or less, you’ll save on the cost of maintenance. Adding a deck of any kind to your home creates beauty, adds enjoyment, and ultimately brings value to your home. Since composite decking is long lasting, it’s more likely than wood to be in great shape when you sell your home years down the road. According to the Remodeling Cost vs. Value Report 2013 adding a composite deck to your home is predicted to provide a 63.4% return on investment (not to mention many summers full of outdoor enjoyment). 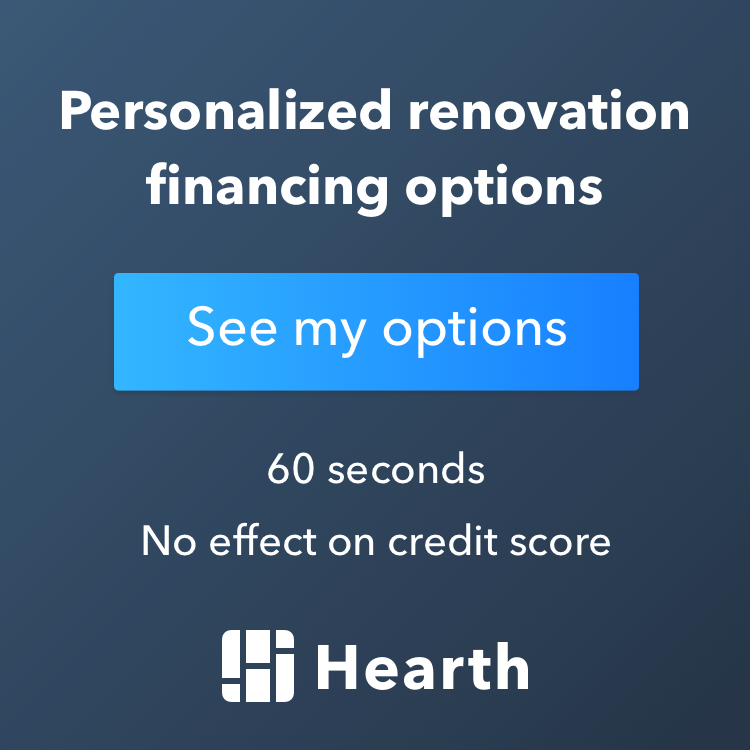 This is amongst the highest return level of any remodeling project for your home, which generally peak at the 65-70% point. Keep in mind as well that composite decking usually comes with a warranty in the 10-25 year range, and in the case of some companies, such as Timbertech, that warranty will transfer to the next homeowner, adding even more value. As you compare and contrast different types of decking, make sure you confirm that the composite or material you select is right for your weather. Also during installation be sure to follow the instructions very carefully (installing incorrectly can make your warranty invalid) and make sure you have a thorough grasp on the expansion and contraction of the material you’re using. Better yet, hire a professional contractor or remodeler who is familiar with your product to install it correctly for you. If you’re hoping to enjoy a beautiful new deck this summer, then now is the time to begin your research and plan your design. Soon you could be enjoying a beautiful, low-maintenance deck of your own! Contact us here at Excel Builders if you’re ready for some assistance with your summer deck or remodeling plans in the Minneapolis / Twin Cities MN area.